When you're wanting to lose weight or maintain a healthy lifestyle, you need to eat healthily. But even when eating healthy, it's still nice to have a little treat now and then. 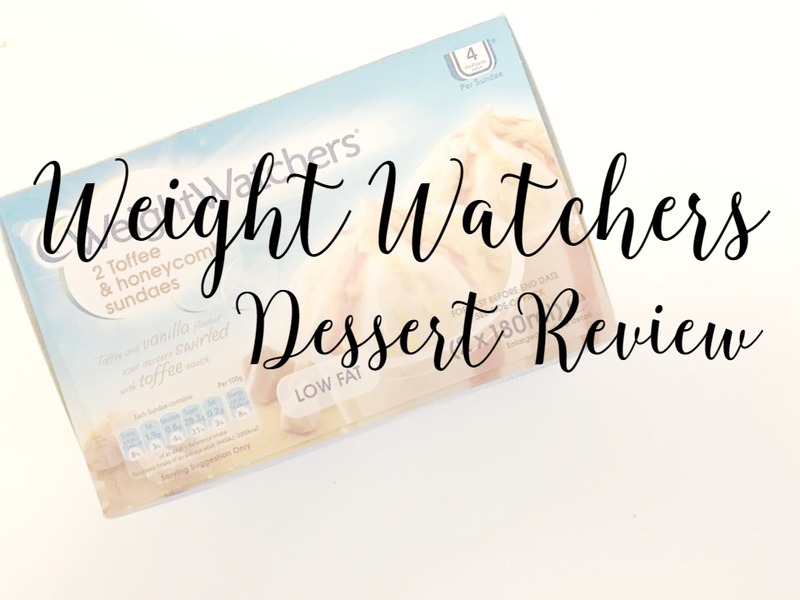 What I have found it there aren't many treats such as desserts out there which you can enjoy guilt free, until I tried these Weight Watchers desserts. 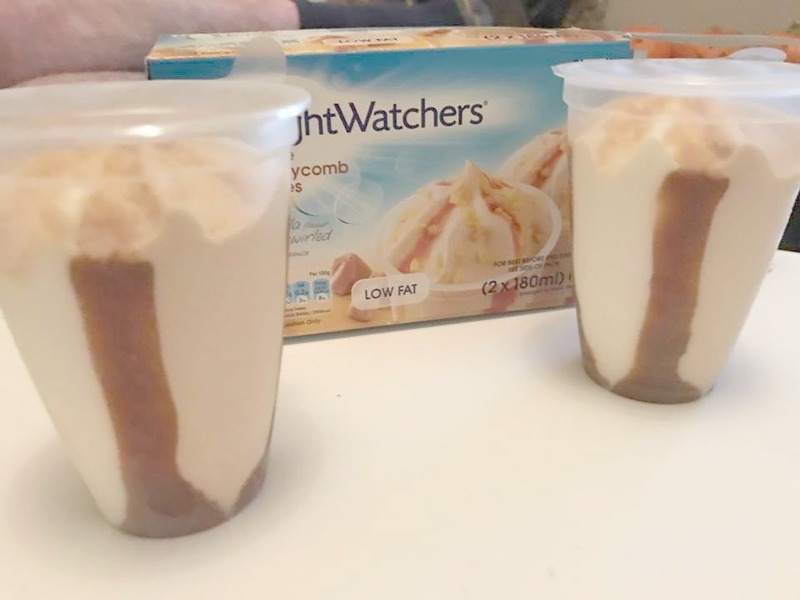 I was given some vouchers to purchase some Weight Watchers desserts. It took me a while to find, but I finally found Toffee and Honeycomb Sundaes. This pack contains 2 packs of low fat sundaes. The Toffee and Honeycomb Sundaes are really tasty. As they are a Weight Watchers product and Low Fat, I honestly thought I wasn't going to enjoy them but they didn't taste and different to a full fat product that I have had previously. I would really recommend these if you have a sweet tooth and fancy a tasty treat. Weight Watchers is a worldwide company that help and support people in losing weight and reaching their target. They have a healthy eating plan which help people lose weight the healthy way. Weight Watchers have a range of desserts available in stores. * I was given vouchers in return of an honest review. Thanks for the read, I gotta watch my weight as well, or things will go outta control very soon.